We are a family run British owned company established in 1999 and have over 35 locations in the United Kingdom based at most major UK airports. We have now have expanded to South Florida in the USA and have 5 locations in Miami, Fort Lauderdale, West Palm Beach, Orlando and Jacksonville. Our steady expansion has been due to great low cost car rental and fantastic customer satisfaction which is why we are the market leader and why our customers come back to us time and time again. We operate an impressive fleet of compact, economy, and midsize vehicles in the USA. We aim to cater for every need, whether it’s a small sedan or a convertible mustang. All our cars are in an excellent well maintained condition with an average age of 6 months old or newer. We will do everything we can to ensure our renters are comfortable and have a superb experience with us. Our Easirent UK headquarters are based in the iconic Royal Liver Building in Liverpool and we currently have 25 rental branches in England, Scotland and Wales plus a further six in Northern and the Republic of Ireland. 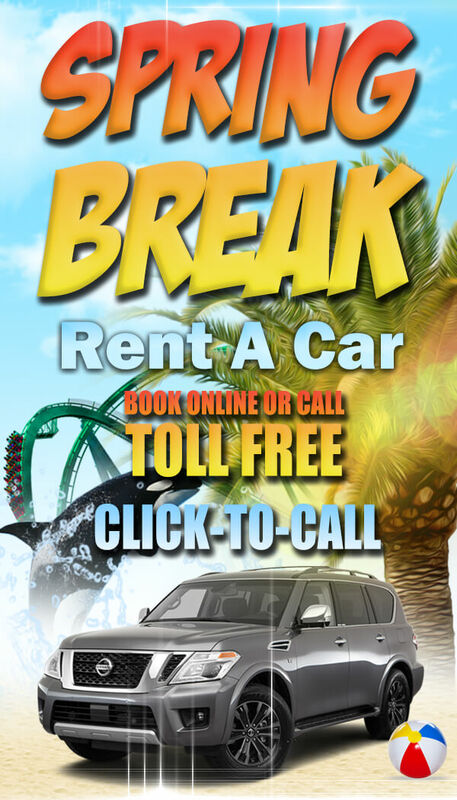 Cheap car rental doesn’t have to mean substandard and we really go above and beyond to deliver impressive models at the lowest price possible to all. We give great attention to our customer service, with contact centres in Leeds and the USA, handling our reservation and service enquiries. Our airport branches often have a free, personal collection service and our downtown locations are right in the heart of the city to provide quick, convenient car hire. When you rent with Easirent at Fort Lauderdale, Miami International, Orlando, Palm Beach International or Jacksonville you get more than just a car. You get the whole package, from the best value, service-orientated company in the area. 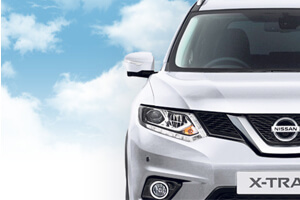 Easirent offers a huge range of premium, brand new vehicles at incredibly good value! From Compact to Intermediate, Pickups to Minivans - your journey is our priority. Vacation rentals, commercial and business use, replacement vehicles, we are the experts in the industry. 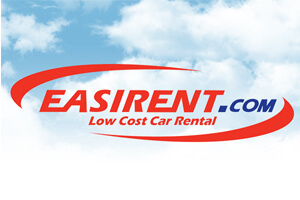 Whatever you need a rental for, Easirent can help out. 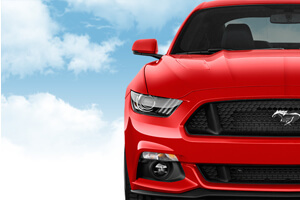 Explore the beautiful southern coast of Florida in one of our low cost, brand new Mustangs! Easirent has expanded quickly in Florida, you can now collect from four branches: Fort Lauderdale, Miami International, West Palm Beach, Orlando and Jacksonville.